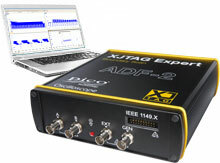 XJTAG supplies a range of high-performance JTAG boundary scan controllers and test extension hardware products. 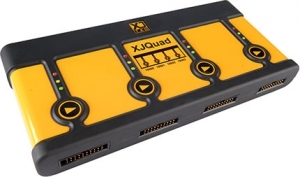 These work with all XJTAG software, offering a fully integrated development environment for rapid test generation, real-time debug, production test execution, In-System Programming. Which XJTAG product is right for you? Compare capabilities and see what’s new. 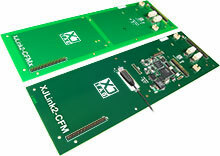 For support, or for a quote on any part of the XJTAG system, please contact us.